Ricevimento: su appuntamento richiesto via email o telefono. 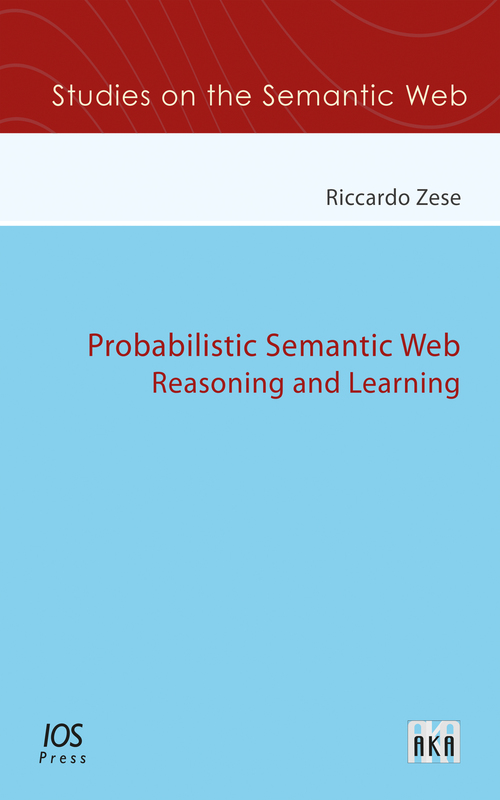 Awarded of an honourable mention for the EurAI Distinguished Dissertation Award 2016 for the PhD Thesis title “Probabilistic Reasoning and Learning for the Semantic Web”. Since the 1st of January 2016 I am Postdoctoral Research Fellow at the Engineering Department of the University of Ferrara. 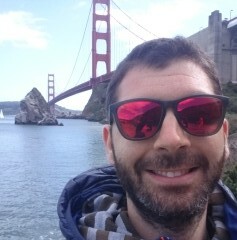 I received my PhD in Computer Science from the University of Ferrara in April 2016. I received my laurea in Computer Engineering from the University of Ferrara in July 2012.